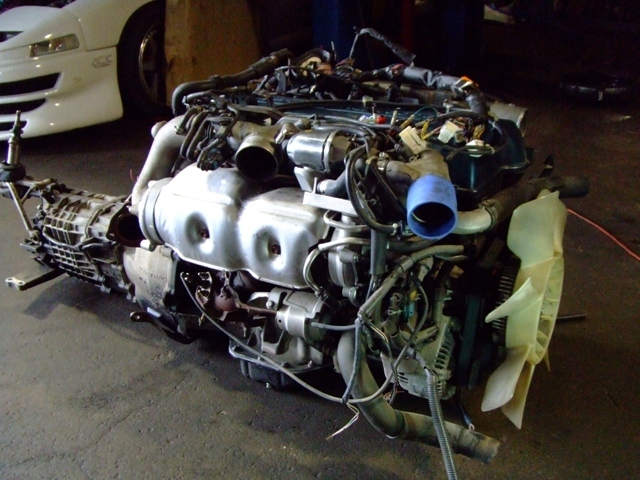 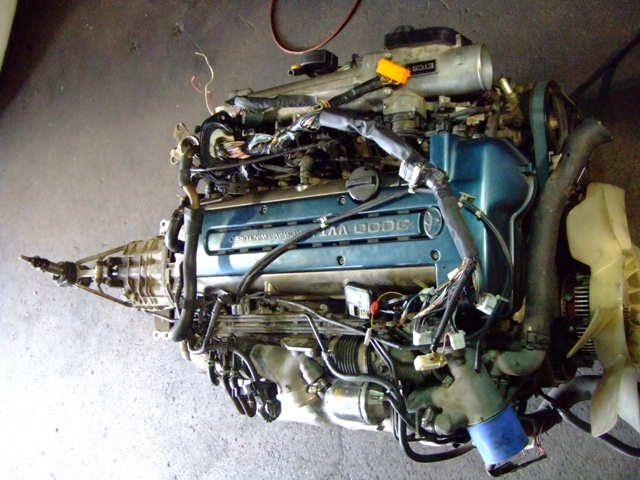 JDM TOYOTA SUPRA 2JZGTTE VVTi TWIN TURBO ENGINE, V161 6 SPEED MT GETRAG TRANSMISSION, UNCUT WIRING HARNESS, ECU. 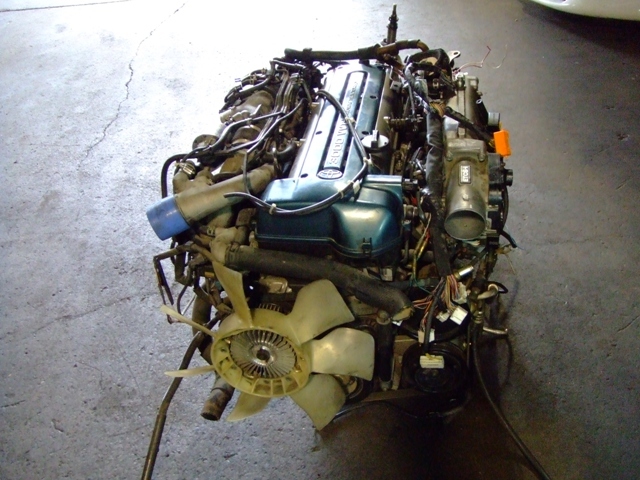 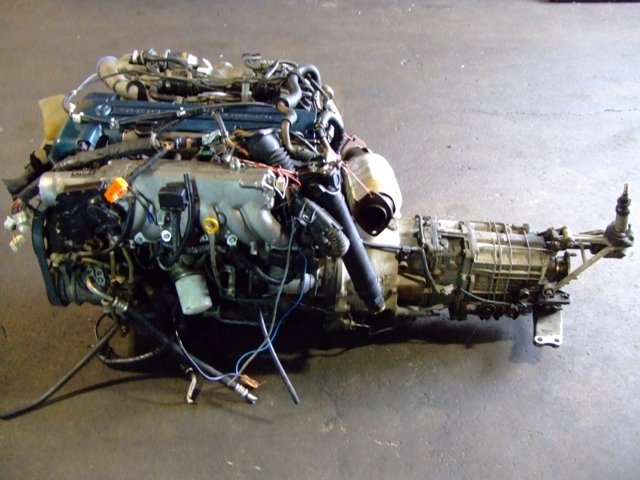 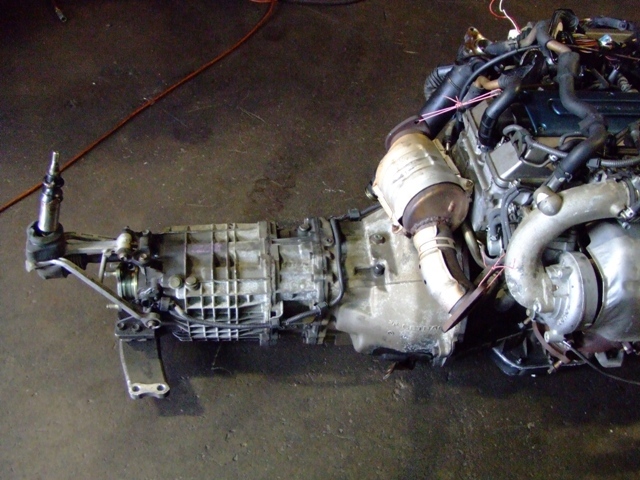 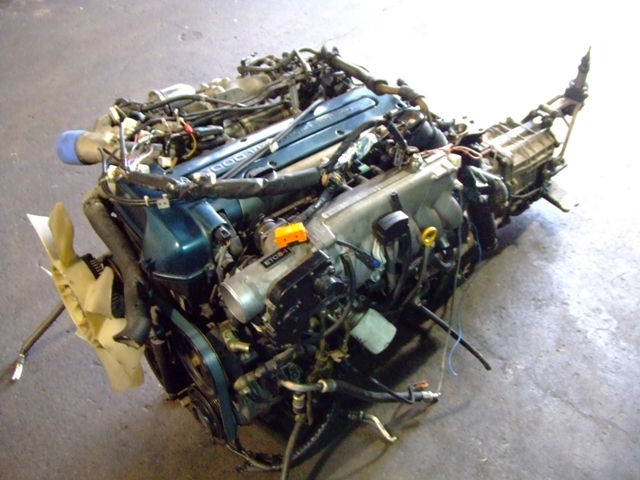 THIS MOTOR HAVE BEEN ORIGINALLY REMOVED FROM A TOYOTA SUPRA. 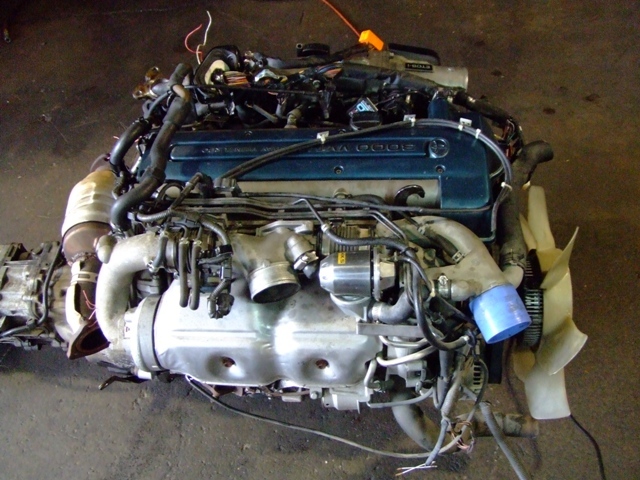 INCLUDED: Complete Engine, 6speed Getrag transmission, Wiring, Twin Turbo, Ecu, Ac compressor, Power steering, Alternator, shifter, transmission, clutch, flywheel, pressure plate, Intake manifold, Exhaust, manifold, Turbo manifold.